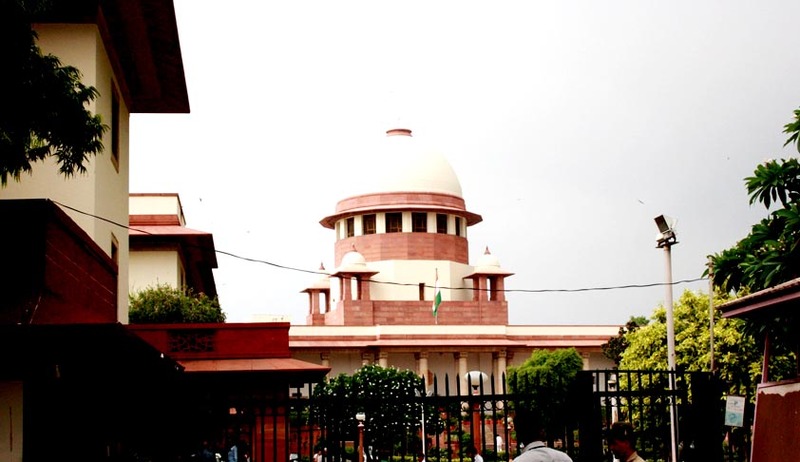 The Supreme Court on Monday refused to entertain a PIL filed by Kochouspeh Chittilappilly seeking framing of guidelines to regulate advertisements given by the government to project its achievements, saying that election is round the corner and the timing is not appropriate to hear such a plea. The petitioner had alleged that governments spend crores of rupees in advertisements to project the ruling party and its leaders at the cost of public exchequer. A Bench of the Apex Court headed by Chief Justice P. Sathasivam, while declining to exercise its jurisdiction in the matter, asked the petitioner to approach the court after the general election. “You are right but the timing is wrong. Take a chance after the election. We cannot hear the plea at this stage,” the Bench said. The Court also questioned the petitioner as to why he had approached the court at the “eleventh hour”. Mr. Chittilappilly had alleged in his petition that in government advertisements, names of political parties and pictures of political leaders were published, and they had to be regulated.